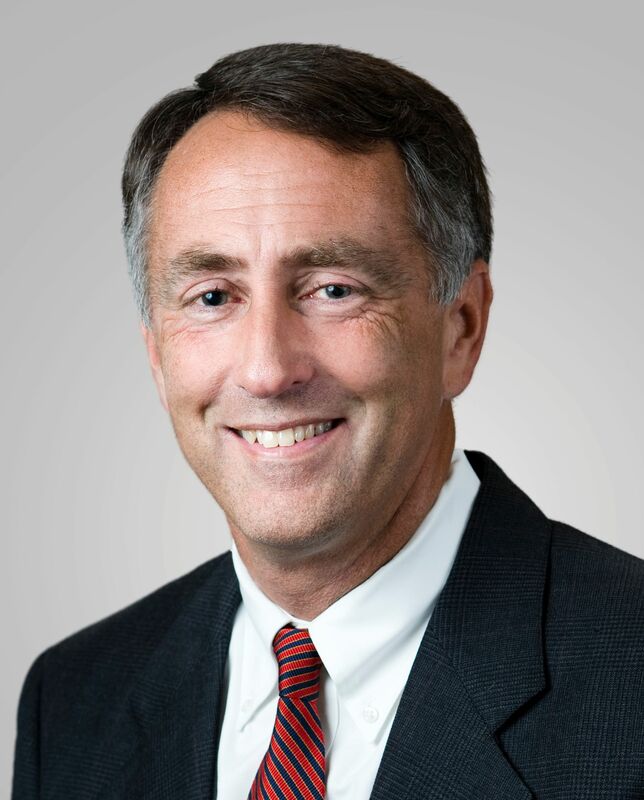 By Milt Capps edits 11:54 a.m.
CARE TECHNOLOGY SYSTEMS, the Nashville-based provider of comprehensive electronic monitoring for the elderly or disabled living independently, has added entrepreneur-investor Philip Hertik to its board of directors. Hertik is also currently a director of Dalcon Communications, the Nashville firm that produces a patient care monitoring alert-management system; and, he is an advisor to Epiphany Health Ventures, the West End-based healthare innovation private-equity firm co-founded by Harry Jacobson, M.D., and Duncan Dashiff, according to VNC research. CareTech plans a beta trial of its offerings within the next few weeks, and the company plans to launch into the market commercially in 4Q 2012, according to a spokesman today. An unknown: The progress of a $500K-target seed-capital raise the company reported to the SEC as being underway in May, with $270K recruited at that point. In 2011, the company received seed capital from Abstract Ventures' founder Amith Nagarajan, as previously reported by VNC. The company has several times declined to comment on its latest raise. Hertik, who was a founding director of the Nashville Health Care Council in 1995, has for decades played key roles in the sector, in companies both young and more mature. He was recently associated, for example, with a capital raise posted by one of Nashville's newest entrants, NeighborMD, an urgent-care group. Hertik held CEO and other duties 1990-95 with Coventry Corp., which had been founded by Phil Bredesen, now both a former Tennessee governor and a former Metro/Nashville mayor. Coventry was sold and then moved from Nashville to Maryland in 1997 (Aetna recently announced it will buy now-Coventry Health Care in a $7.3BN transaction). Pharos Capital was among investors partnering with Hertik in 2006, when his Windsor Health Group, a Medicare Advantage provider, completed a $9MM Series A preferred round that also attracted Delta Capital Management and Vanderbilt Health Services, according to a Windsor press release at the time. Windsor's owners sold the company in 2010 for a reported $125MM in cash. According to other coverage, Windsor had been formed in 2000 to acquire VHP Community Care, then a Vanderbilt-linked TennCare managed-care organization. Care Technology Systems' product line addresses fall-detection via its patent-pending Fall Detection by Logic (FDL) offering, which detects behavioral changes that could indicate a fall has happened without a distress signal being sent; standard personal emergey response system (PERS) systems; activity monitoring (motion, flushes, door contact, pressure, etc. ); biometric monitoring (weight, blood pressure, pulse oximetry and/or glucometer -- with unification of all systems possible via the integrated Carenet Hub device (running on Qualcomm's Life's 2Net platform), according to CareTech's website. Its Quiet Response(TM) system alerts professional or volunteer caregivers associated with non-medical homecare services or skilled-nursing providers via alerts sent by text, email or via a call center. Competition in CareTech's chosen arena seems likely to increase:Nashville-based ParentalHealth, Virginia-based IKare(FamilyLink) and a number of other startups are pressing their own approaches to similar healthcare pain-points. CareTech believes that its more ubiquitous monitoring approach surmounts the frequent failure of seniors and others to comply with donning a monitoring device, while some others suggest that the frail and elderly are averse to any sort of monitoring. Monitoring is said to improve well-being, while helping to minimize both overlooked signals and wasted motion on the part of caregivers. CareTech was conceived in 2010 and chartered in 2011 by Jim Anderson, who is its chairman and president. Anderson, a native Nashvillian (Montgomery Bell '78, Auburn University, 1982), had previously held senior sales, marketing and distribution roles for Brother International (printers), VTEL and Polycom; and, he twice launched home-technology ventures, most recently Allied Home Technologies, from which he shifted his focus into Care Technology. Allied installed home electronics and automation features through contracts with upscale residential builders, according to earlier media reports. Anderson handed-over the CEO reins six months ago to Robert Hendrick, a co-founder of Nashville-based Change:Healthcare, the cost-transparency startup that is backed by Nashville VC Solidus, and others. CareTech in 2011 won a $10,000 first-stage tech-innovation award from Tennessee Technology Development Corporation (TTDC, now doing business as LaunchTN). A newsletter issued in June 2011 by CareTech reported that it had previously added as board members Jim Beckner (Beckner Clevy Partners, a control-investment PE); Steve Clanton (then and now CFO, American Home Patient) and Clay Richards (then with Healthways and now president of Welsh Carson-backed Navihealth, which earlier this year bought SeniorMetrix). None of them appears on CareTech's board of directors page, this morning. A spokesman told VNC they are not active in the company. Hertik, reported by a BusinessWeek website to be age 61, has previously been associated with these additional ventures: Tandem Health Care, Athena Diagnostics, CompBenefits (CompDent), Preferred Care and HealthAmerica, according to information online.